Dyrris Marshall first saw Focus: HOPE in action when she was a young girl. 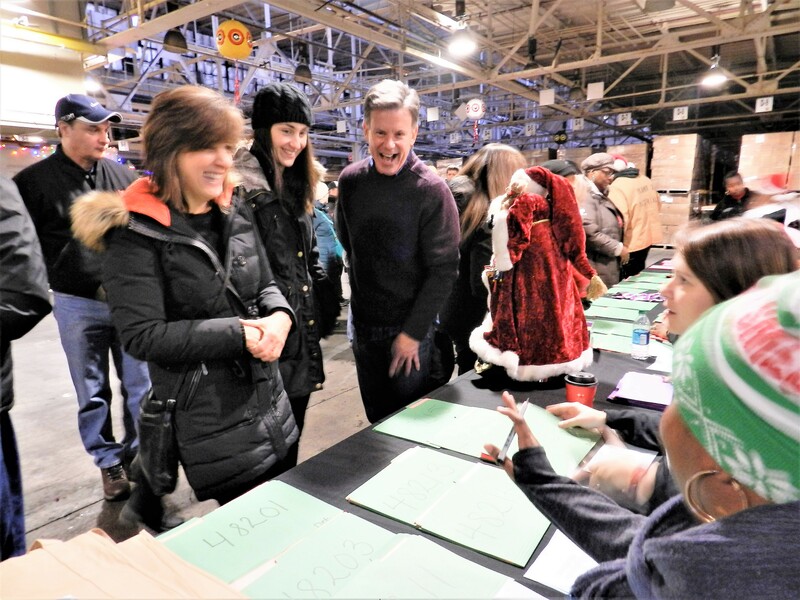 Her grandmother used to receive food packages as part of the Commodity Supplemental Food Program and from these moments she recognized the positive impact that Focus: HOPE had on her family and her community. “The support my grandmother received changed her life all together,” said Mrs. Marshall. 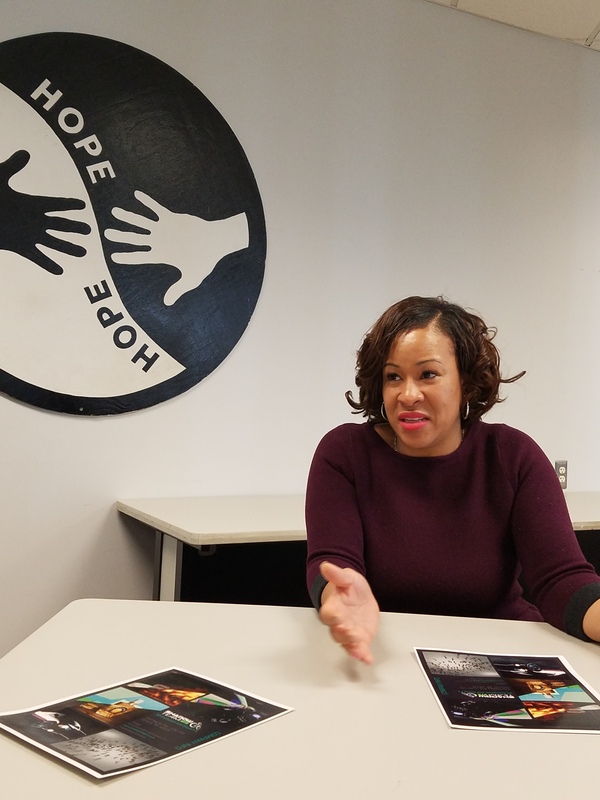 After Mrs. Marshall graduated from high school, Focus: HOPE came into her life in a new way through the Workforce Development Programs. She registered in the summer for the Fast Track program and it was during this cohort that she was first introduced to the world of business by learning business soft skills in the morning and Information Technology skills in the afternoon. 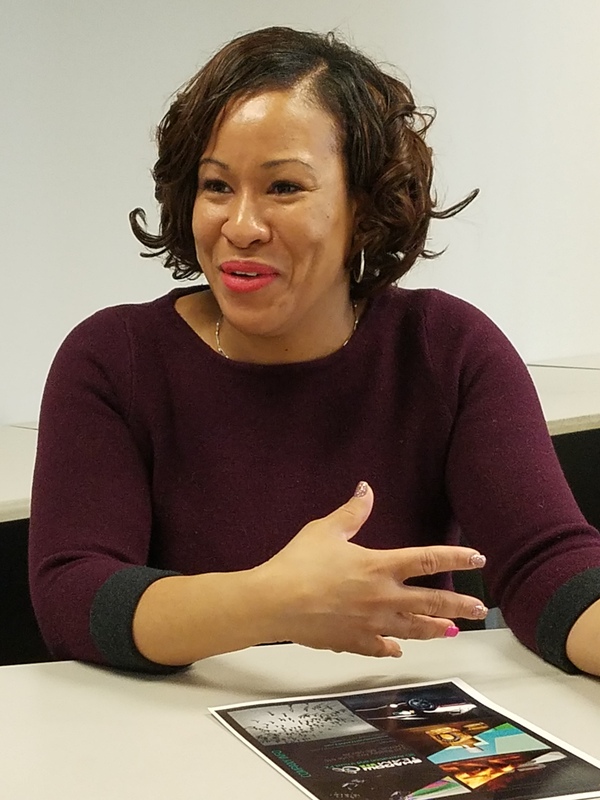 After graduating from Fast Track, Mrs. Marshall enrolled in college to continue her education and graduated from Wayne County Community College with a Business degree. Now she is the successful founder of Shadow Team VFX, a company that she owns and operates with her husband, Mike Marshall. 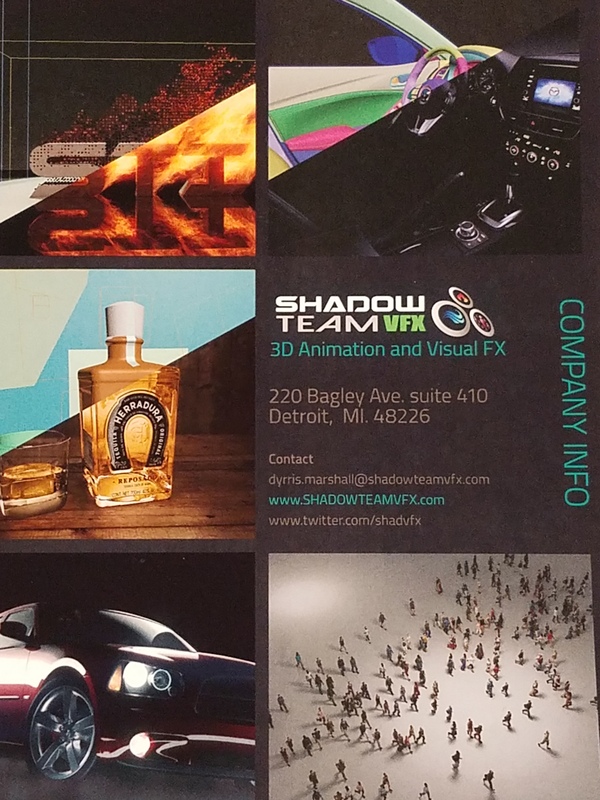 Shadow Team VFX was established in 2015 and was launched in the summer of 2016. Mrs. Marshall’s business creates visual graphics with 3D Animation and Visual Effects in a specialized software program to make a person’s ideas, concepts and designs come into a photo-real reality. They have done work for Chevy, Homedics, Kohler, Faurecia and Commonwealth, just to name a few, within their first year of business and are growing in clientele. With 2018 just beginning, Mrs. Marshall is excited to expand the company by moving into a larger office space and taking on bigger projects for the upcoming year. Congratulations to Mrs. Marshall and her business’s successful first year, we cannot wait to see what the future holds! Registration for Fast Track is ongoing. If you are interested in registering today click HERE for more details on the Workforce Readiness program.